FilterHeads.com - Welcome to Filterheads.com where shipping and handling is always free! 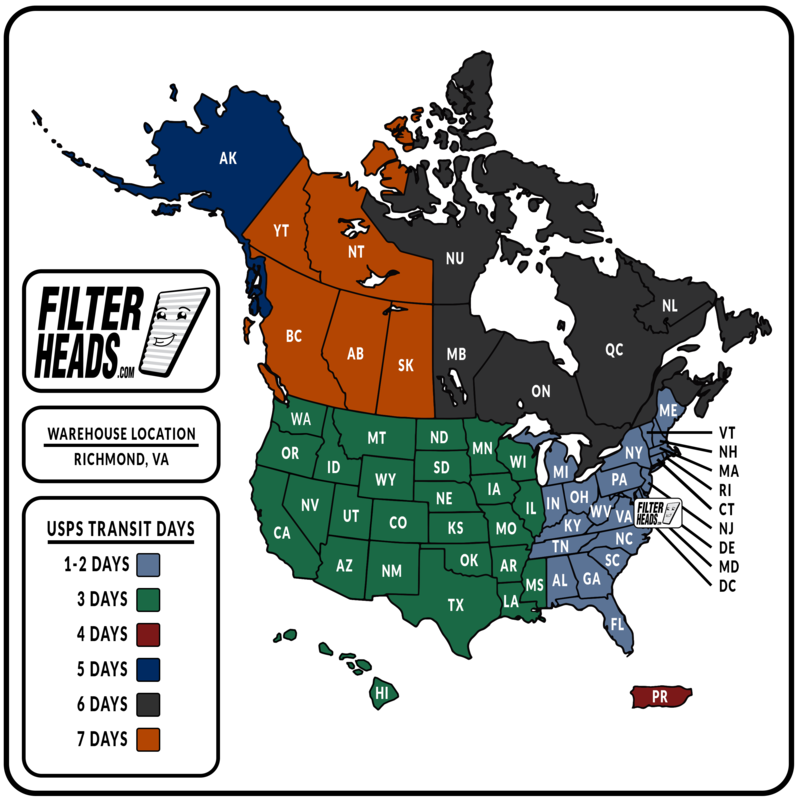 Filterheads is a privately-owned company, it's main headquarters in Richmond, VA, that specializes in aftermarket automotive filters. We strive to be a company that people enjoy doing business with; and who come back year-after-year for their filter needs. Our other location, is based out of Union City, CA, and helps for us to fill orders from the western part of the United States much faster. 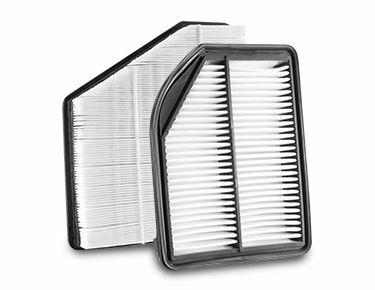 We know that you can buy a cabin air filter from one of dozens of online retailers.